Jan 07, 2016 (LBO) – Global investor George Soros said that his team is in the Island and are looking at investment opportunities. 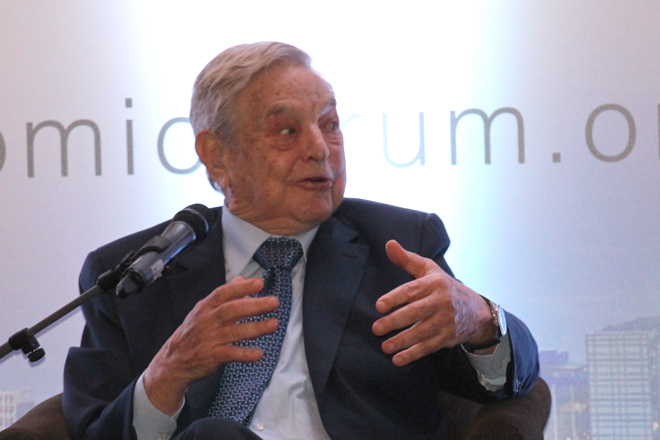 “In addition to my people connected to the Open Society Foundation, my investment person is also in Sri Lanka to look for opportunities,” George Soros, a global investor and Founder Chairman of Open Society, said. 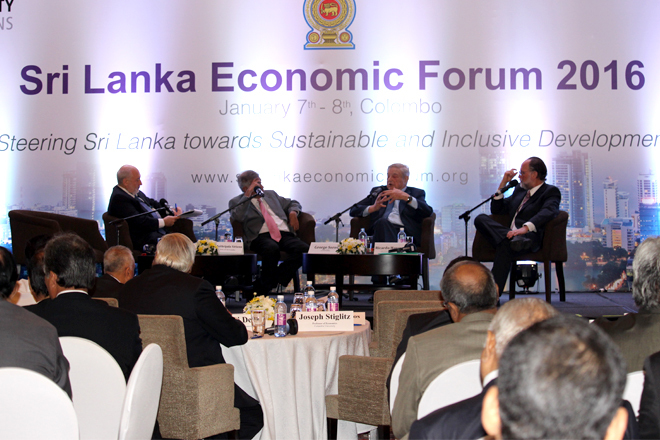 He was speaking at an economic forum in Colombo with Sri Lanka’s President, Prime Minister and other senior officials in attendance. He also said that there were opportunities for Sri Lanka in tourism. However he said that external global environment will be hostile in the future and that funds would flow out of developing countries. “Money is no longer coming to developing countries and harsh choices will have to be made instead of waiting for things to get better,” he said. Interest rates in the United States going to positive territory the trends may get stronger, he added.